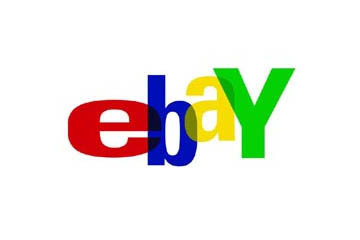 eBay announced Wednesday it has made several changes to its Revise process so that sellers can update listings in bulk. Sellers can now revise multiple listings at the same time within My eBay using a feature called Mass Editor. They can change start prices, BIN prices, Reserves, payment methods, and can also add listing upgrades such as Bold, as well as changing Item Condition, to multiple listings at the same time. However, sellers may not change certain details for listings that have bids, purchases, or for which there are fewer than 12 hours left. Revisions can be made on up to 10 listings of any format at once, or up to 200 listings using eBay tools Selling Manager or Selling Manager Pro. eBay did not include duration as an attribute that sellers could change using the Mass Editor revision tool, though it does allow third-party services to offer that capability.